The Last Leaf Gardener: Tuesday's Truths WK 73: Possible Book Review! 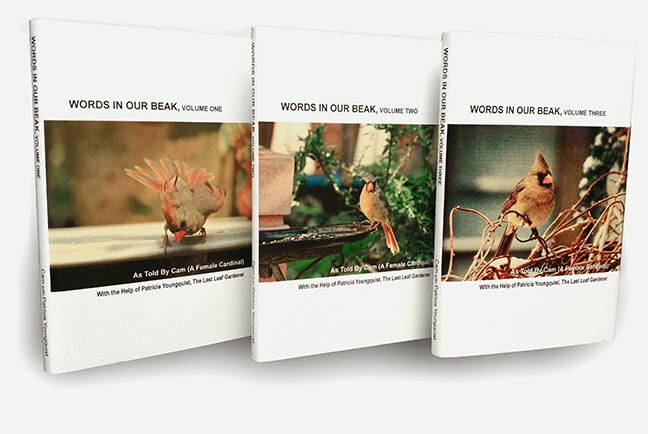 The NYC Audubon Society, is on my mind today because this past Friday, at their request, I left a copy of the hardcover version of Words In Our Beak Volume One at their office which is located on Twenty-Third Street in Manhatttan. The person who contacted me from this office said that he would make sure that my book got in the hands of the folks who review books for them, which truly excited me! Hence, I'm featuring an image (atop this entry) of an open door that leads to their office. 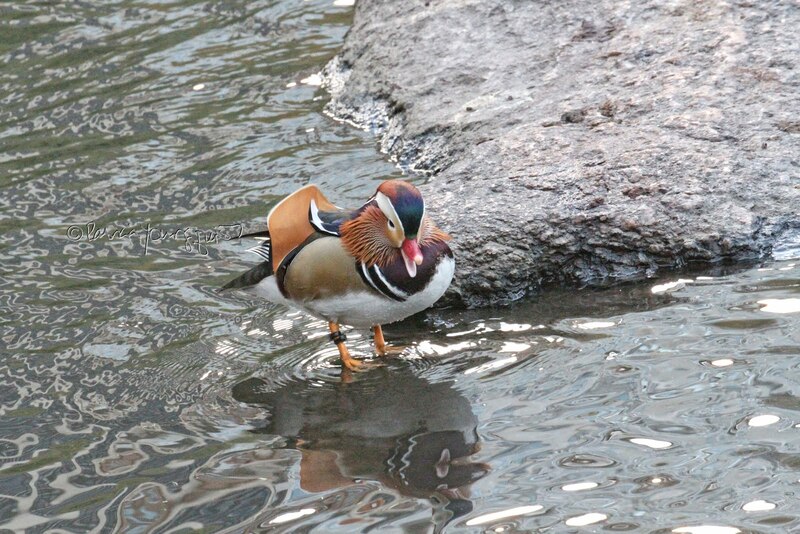 I suppose I shouldn't get my hopes up about this "open door" because a few people have offered to review Words In Our Beak Volume One, and never did anything about it! This includes a wildlife Blogger who requested I send her a complimentary copy (of the softcover version which is not pictured here), and a family member who purchased her own copy. 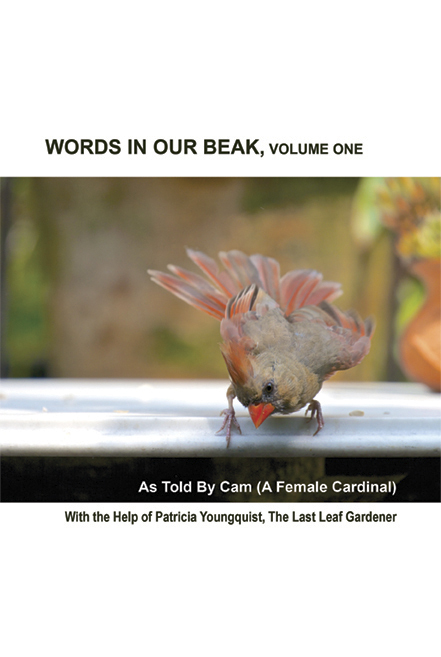 Be that as it may, hopefully, the person who contacted me from NYC Audubon will follow through, and, as of now re this particular Tuesday's Truths series, I do have the possibility of having my book, Words In Our Beak Volume One, being reviewed by them.